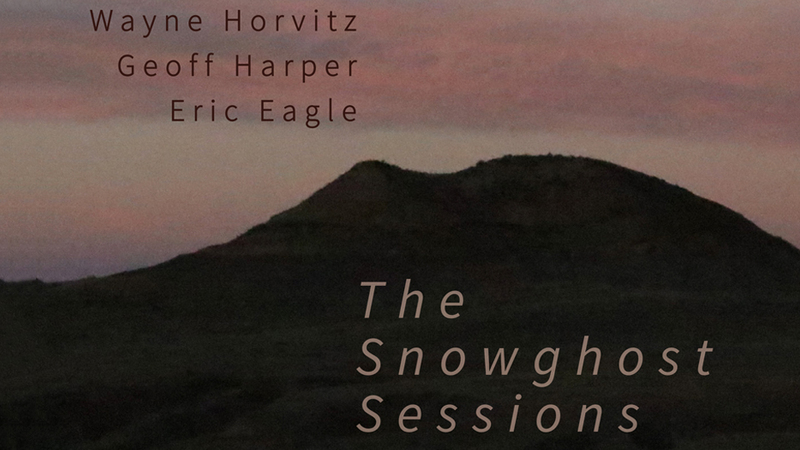 In 2016 Mr. Eagle and Mr. Horvitz began editing and mixing at “Skoor Sound” in Seattle. Using the same relaxed approach as the sessions, the mixes were done over a 9-month period. Most tracks are live, including the processing, with minimal overdubs. A few tracks involve multiple keyboards.